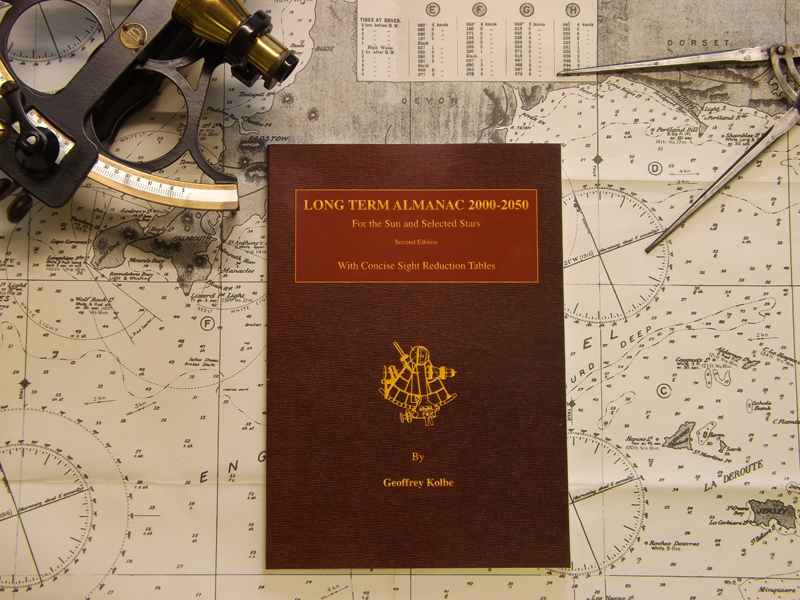 This second edition of the Long Term Almanac is published by Starpath Publishing and is in paperback form. Daily Tables for the GHA and Dec of Sun, and the GHA of Aries for the years 2000 to 2003. Quadrennial corrections are also given to enable the position of the Sun to be calculated for any year up to 2050.